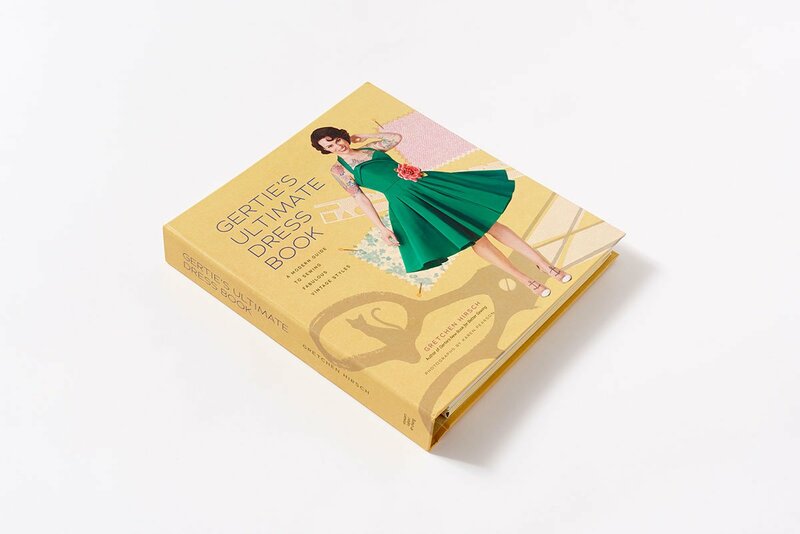 Gretchen “Gertie” Hirsch is the author of Gertie’s New Book for Better Sewing, Gertie Sews Vintage Casual, and Gertie’s New Fashion Sketchbook. 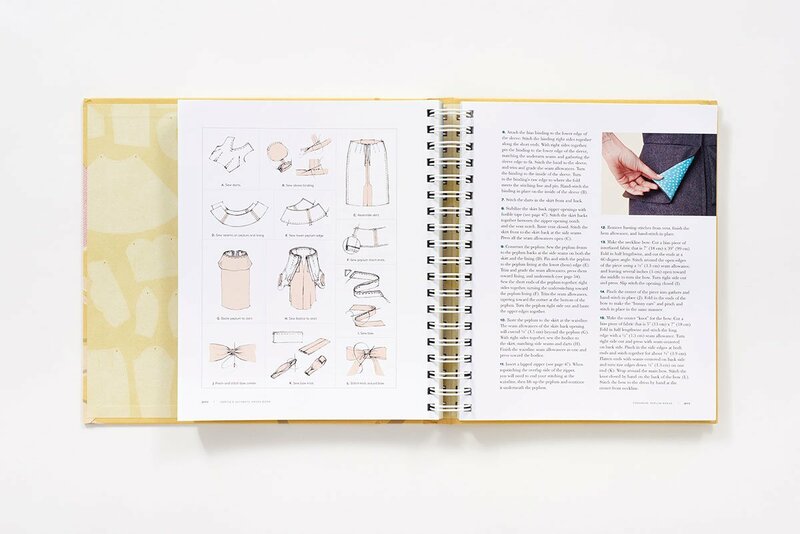 She is the creator of Gertie’s New Blog for Better Sewing, one of the web’s most popular sewing blogs. 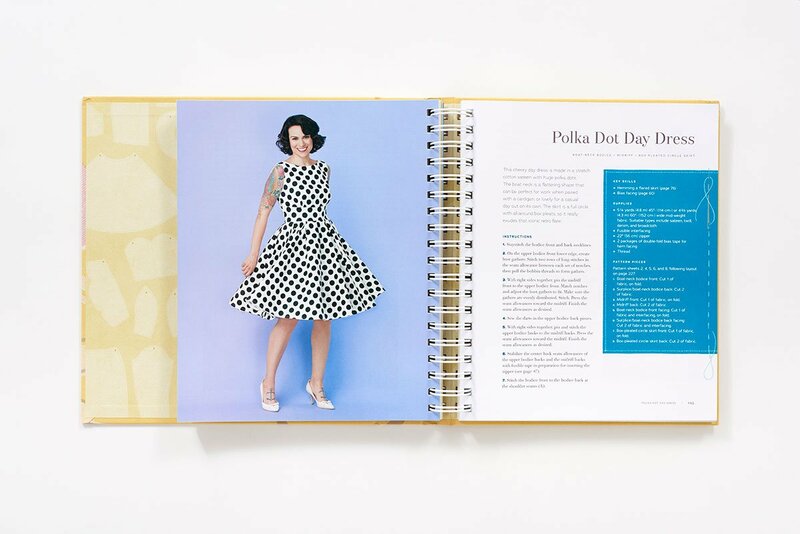 She has a pattern line with Butterick and a fabric line with Fabric Traditions, both sold at Jo-Ann stores throughout the United States and Australia. 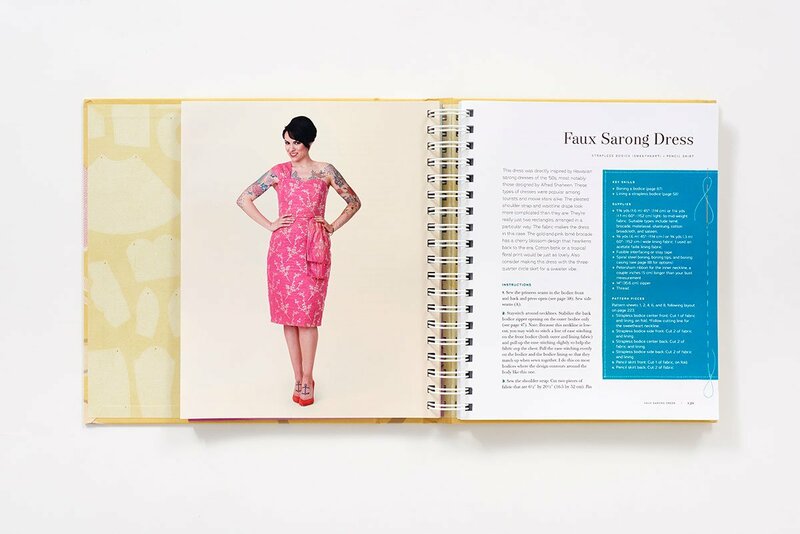 She teaches in-person workshops throughout the United States, as well as on television and the web. If you love sewing dresses, you are going to love this book! Great book, I just loved it! Great ideas and very well explained. My wife loves that someone has made pattern use and drafting accessible to all. Thanks for stocking this item, and most of all, wow! The price! Well done everyone. 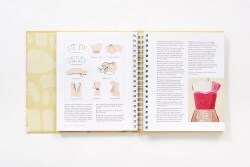 This book is gorgeous! 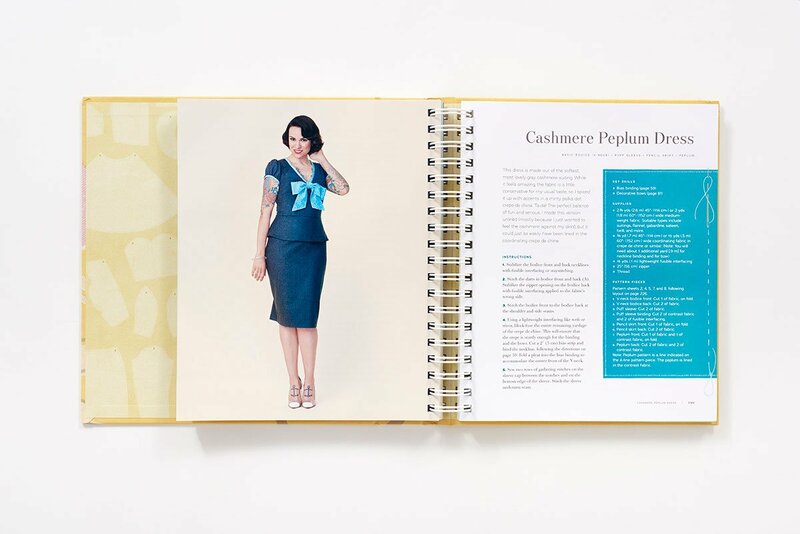 If you are a dressmaker and love the retro look you won't be disappointed. 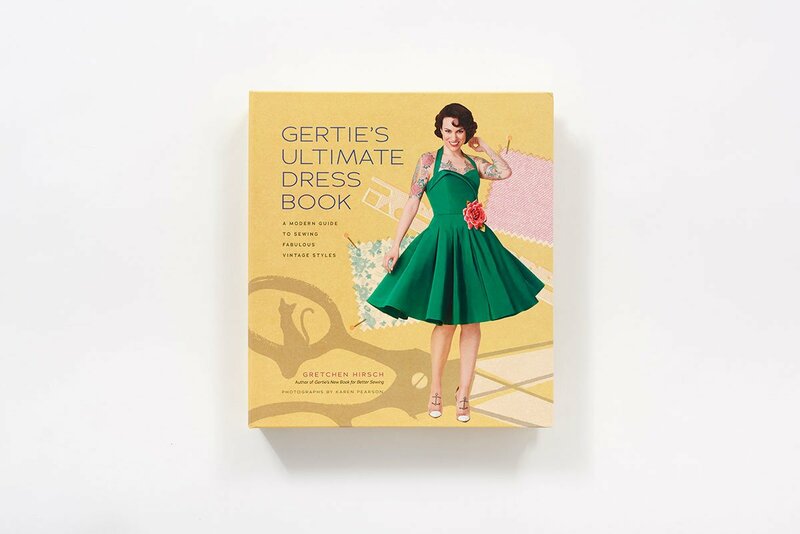 The photos of Gretchen wearing her dresses are outstanding! 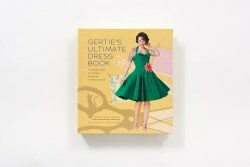 I bought this book for my daughter who loves 1950's clothes.